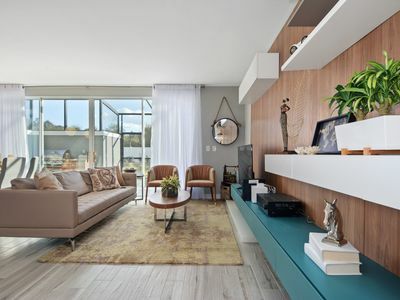 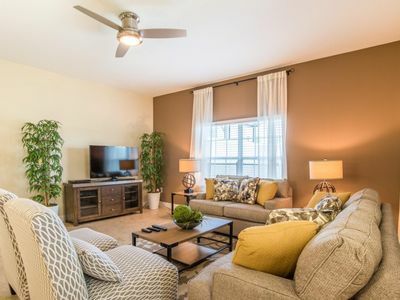 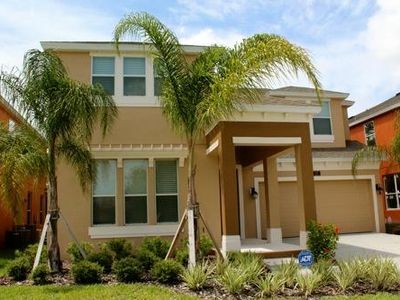 This gorgeous home offers you the comfort of a house without those high prices! 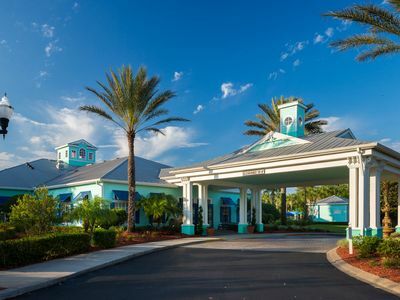 You will never stay in a hotel again! 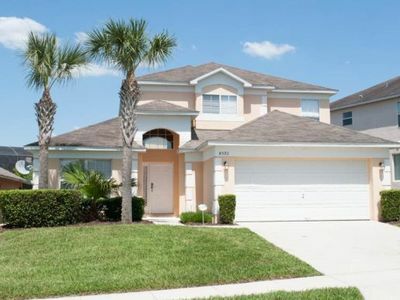 With 4 bedrooms and 3 baths, this home has room for the entire family. 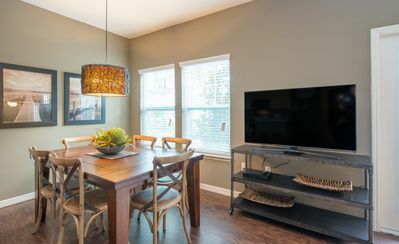 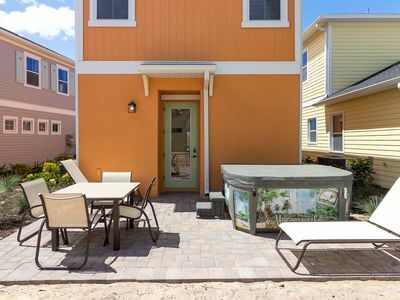 Enjoy complimentary Wi-Fi, and TV’s in all rooms and don’t forget your own private pool! 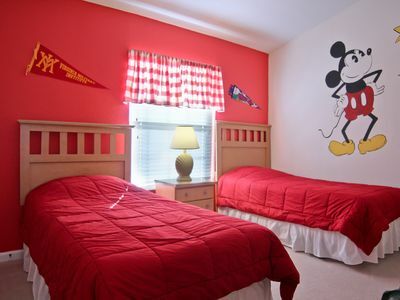 Rewrite your standard vacation and make it magical! 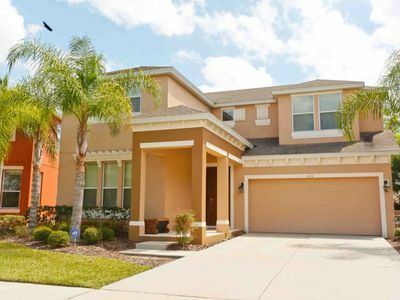 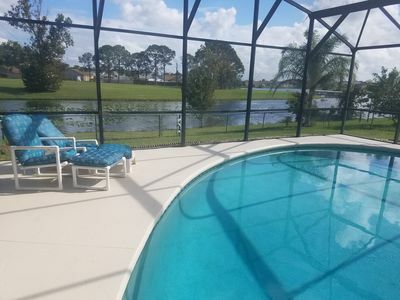 Stunning 4 Bedroom Villa with Lake View and Private Pool - 3miles to Disney! 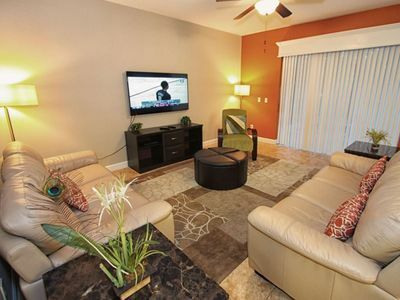 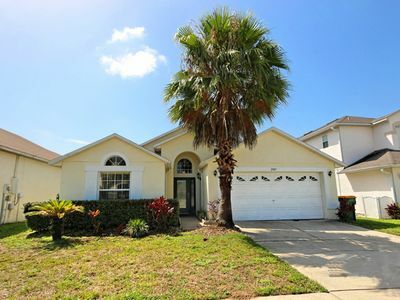 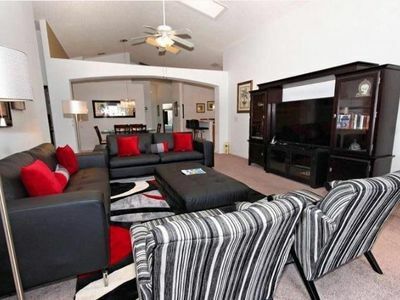 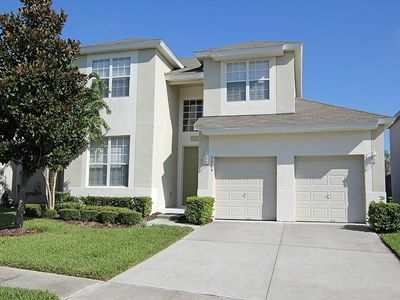 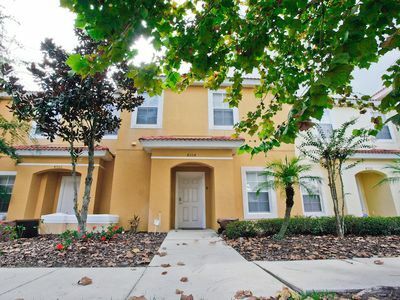 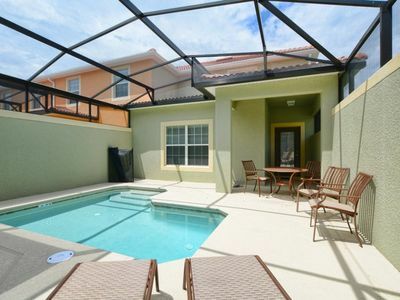 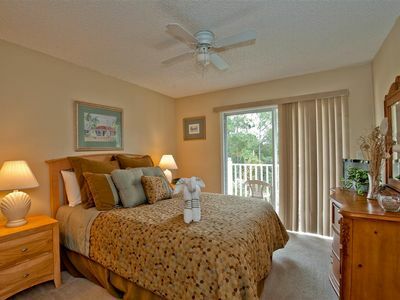 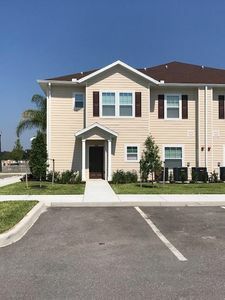 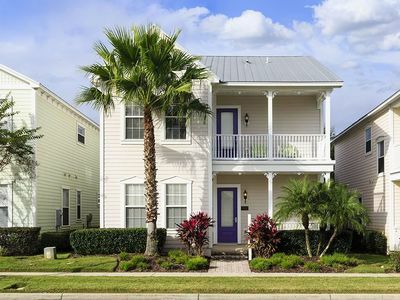 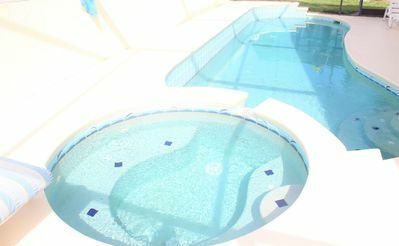 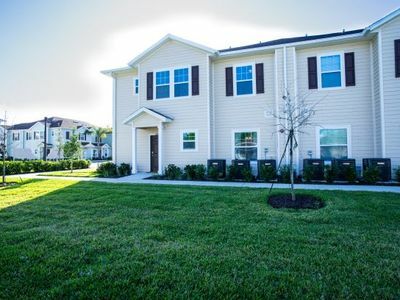 Sparkling Pool Home 1.5 mi from WDW - Walk to lagoon pool & Water Park!